Self-improvement through technology seems like a great idea, until you’re watching your coworker wave their arms in the air for the third time since lunch to satisfy the dictatorial commands issued by Fitbit to stand up and move around. This seated dance signifies much of our ambivalence with the technology that we try to use to make us better people, while at the same time resisting the mandates made by that technology. Enter Duolingo, an app designed to help people learn new languages, and it's mascot duo. 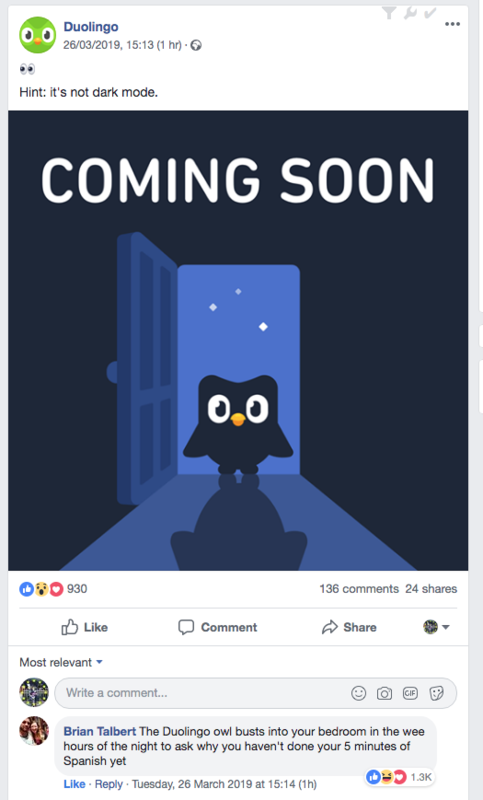 Duo is an adorable green owl in the middle of the internal conflict between personal development and the limits of human motivation. 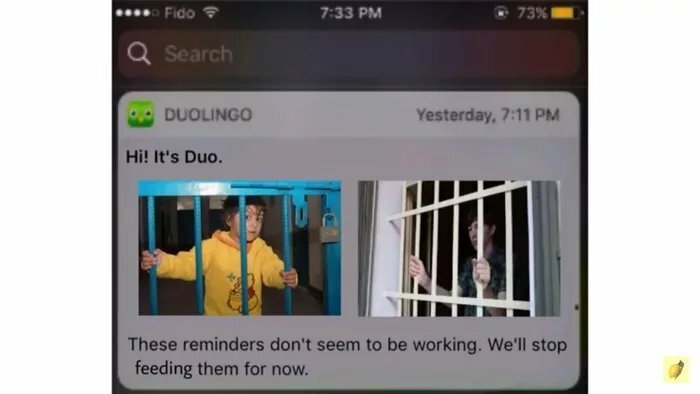 Duolingo helped fan the flames of the internet’s persistent birb obsession by releasing an April Fool’s video suggesting that they were offering a new feature in which Duolingo would not merely send you push notifications reminding you to practice Spanish, but that the Duolingo bird would find you in real life to remind you. This feature is framed as a premium offering by the app, designed to help people better achieve their goals. 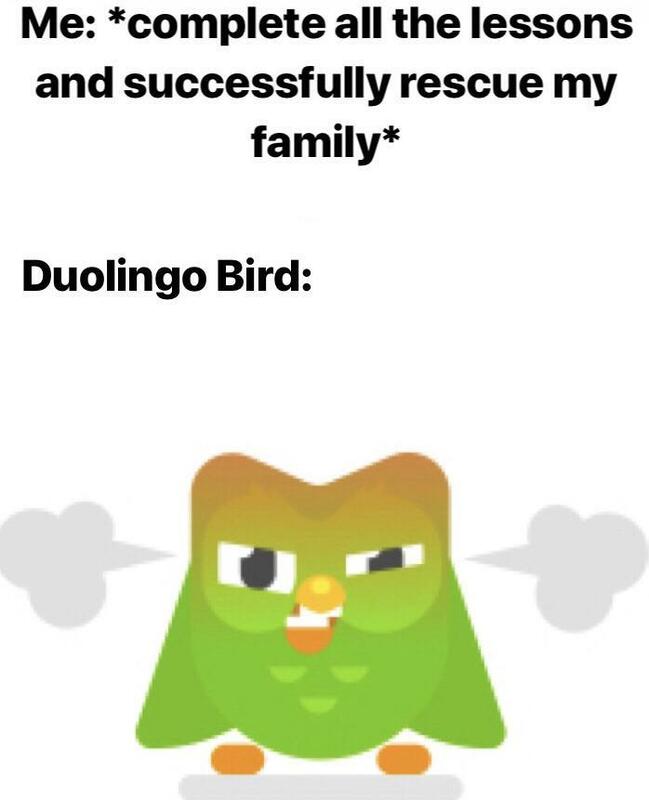 The Duolingo bird proves to be a fantastic motivator to spur on self-improvement using technology. The bird will make sure you complete your goals. 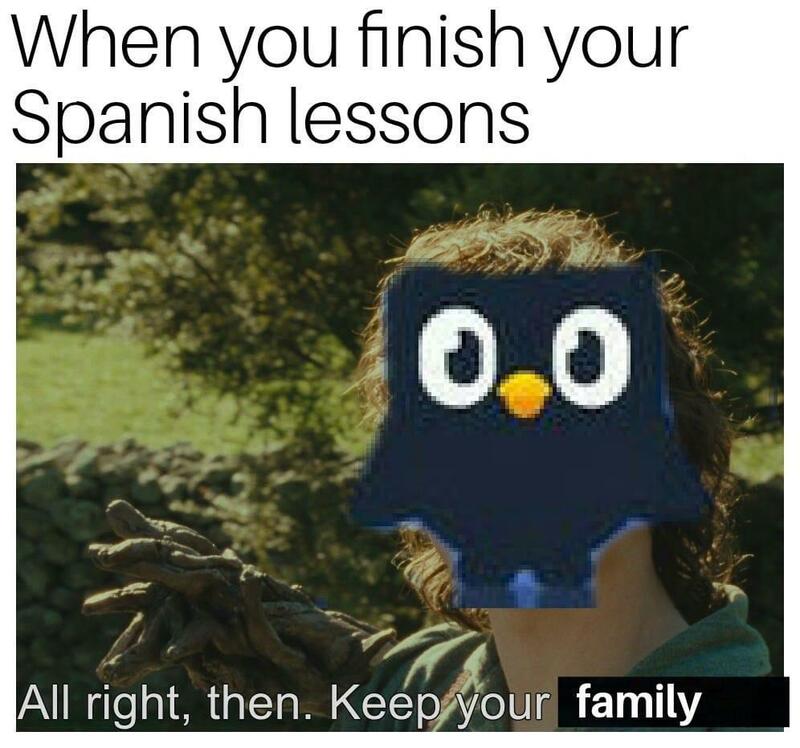 You will use the app, you will learn Spanish, or you (and your family) will suffer the consequences. The goal here is, of course, simply to promote the ability to effectively learn the language of your choice. 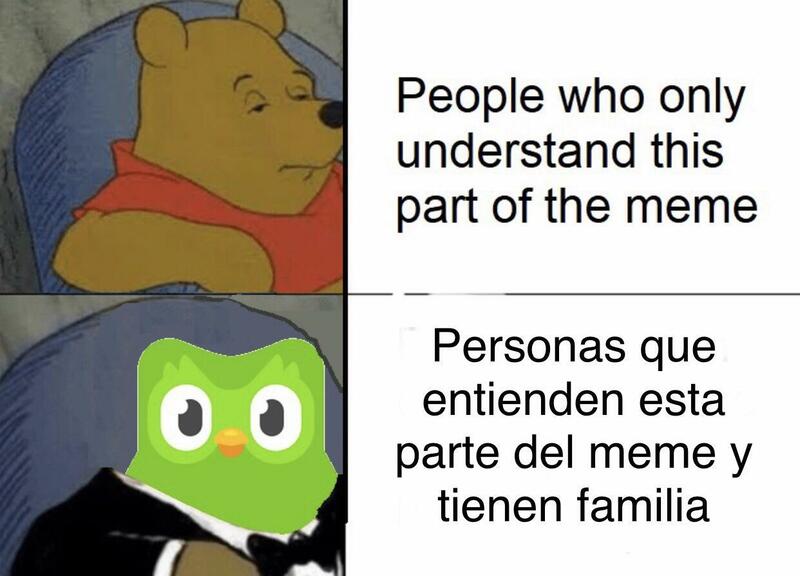 Some of these memes are more speculative and seek to situate Duolingo in a historical context. 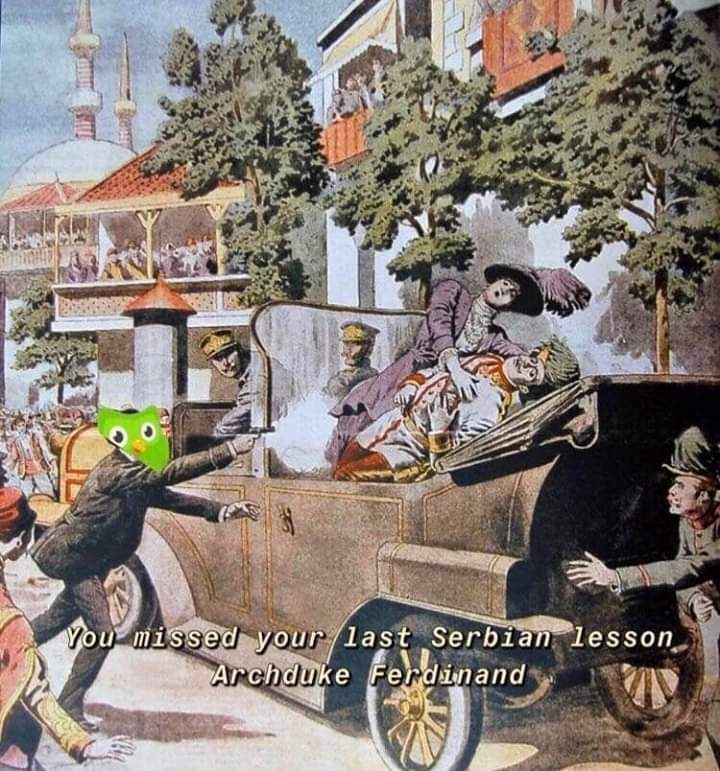 New conspiracy theories arise, as historical figures are suggested to have suffered the consequences of failing to devote adequate time to Duolingo. 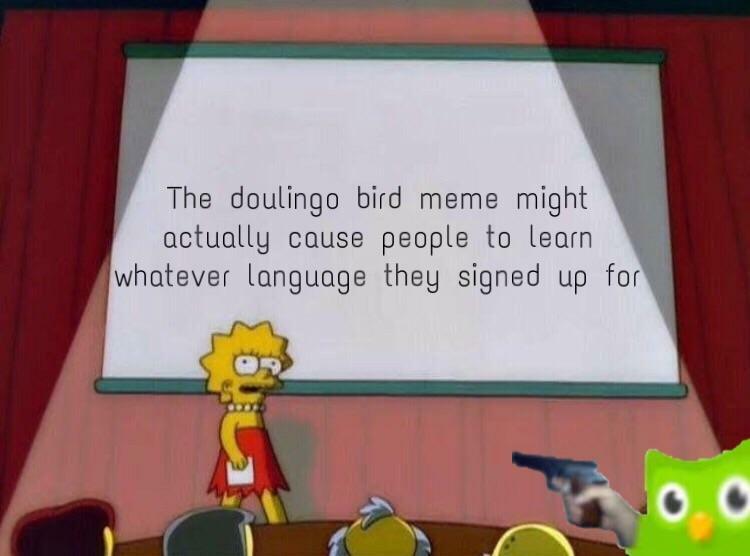 The true identity of the shooter on the Grassy Knoll who assassinated JFK is revealed to be Duolingo. Regardless of the historical validity of these depictions, the bird has far reaching influence over modern society. 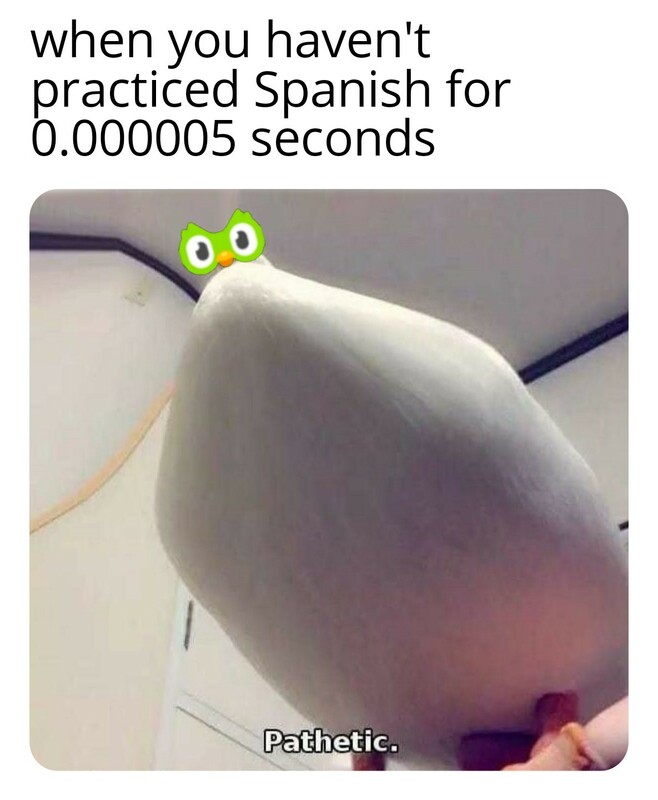 Memes suggest that Duo has a few different techniques for ensuring compliance with language learning. One method used by the bird is to hold the user’s family hostage until the course has been completed. Failure to complete the course, or missing lessons, results in punishment to the hostages. 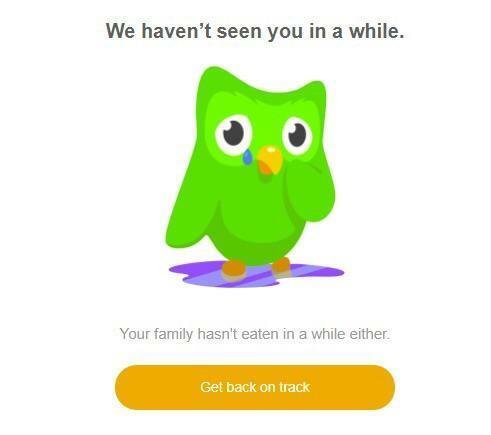 If Duolingo isn’t holding a family as collateral to ensure foreign language learning, it is monitoring every move of its users, waiting for the moment they forget their daily lesson. 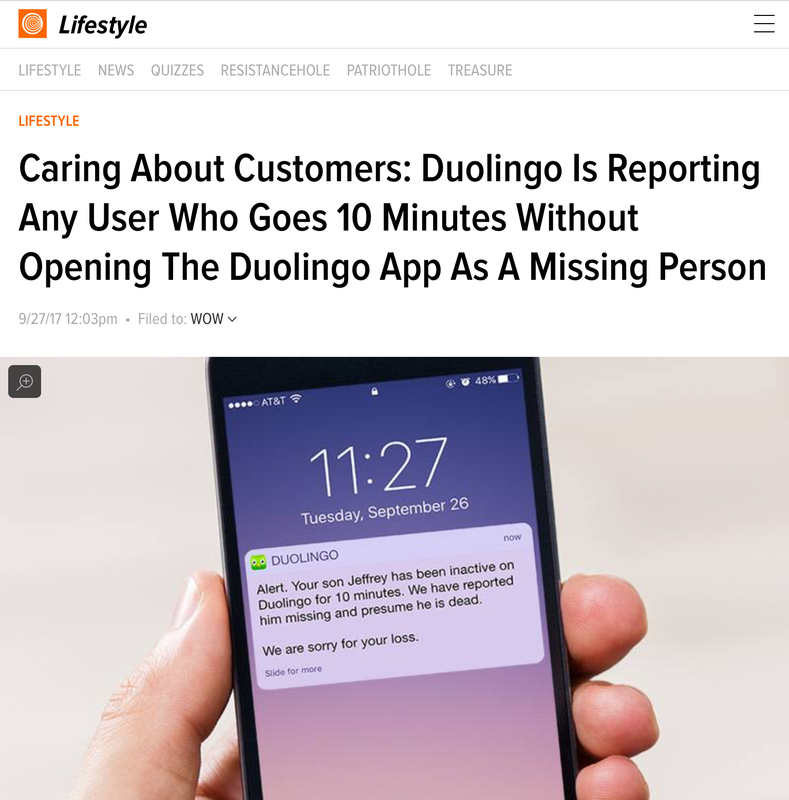 The enforcement of learning through extensive surveillance capabilities is emphasized here, as Duolingo knows your location and where you live. 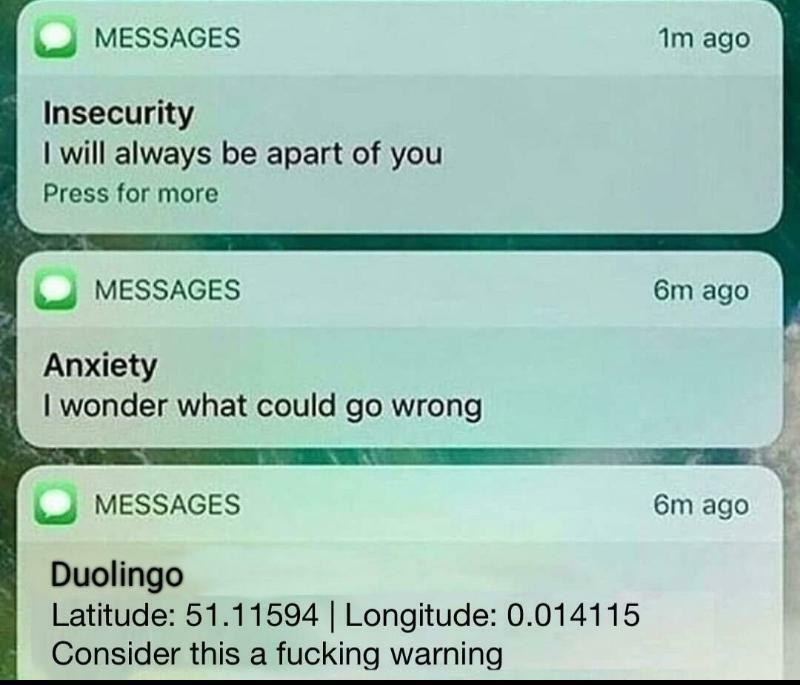 While only the user is at risk in this scenario, Duolingo aggressively exerts control through threats or actual murder. The end result of the owl’s tough love (or hate?) is that victory will be achieved. Improvement will have occurred, and a language will have been mastered. 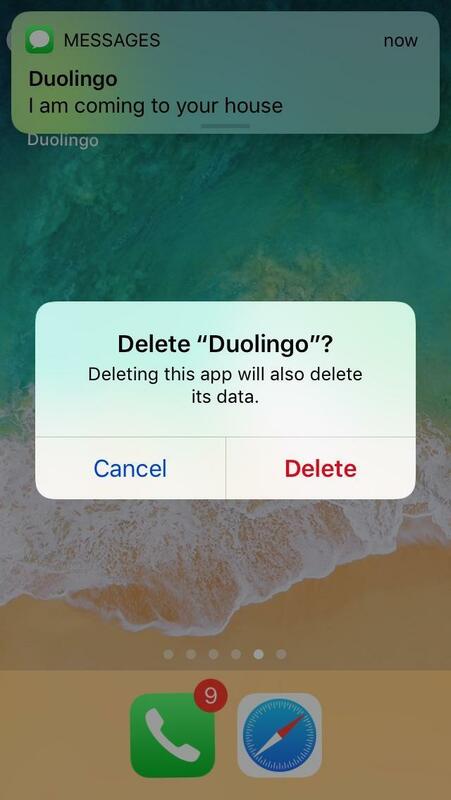 The potential harms perpetrated by Duolingo can now be avoided, and families everywhere will be reunited. 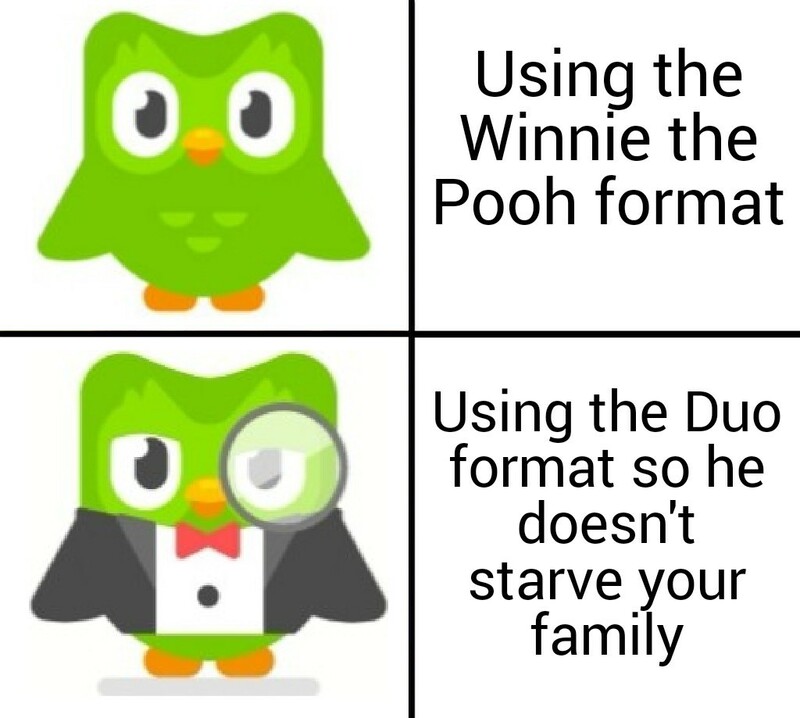 While the bird may not be pleased with this outcome, the memes represent this conclusion as the best possible end to a Duolingo encounter. 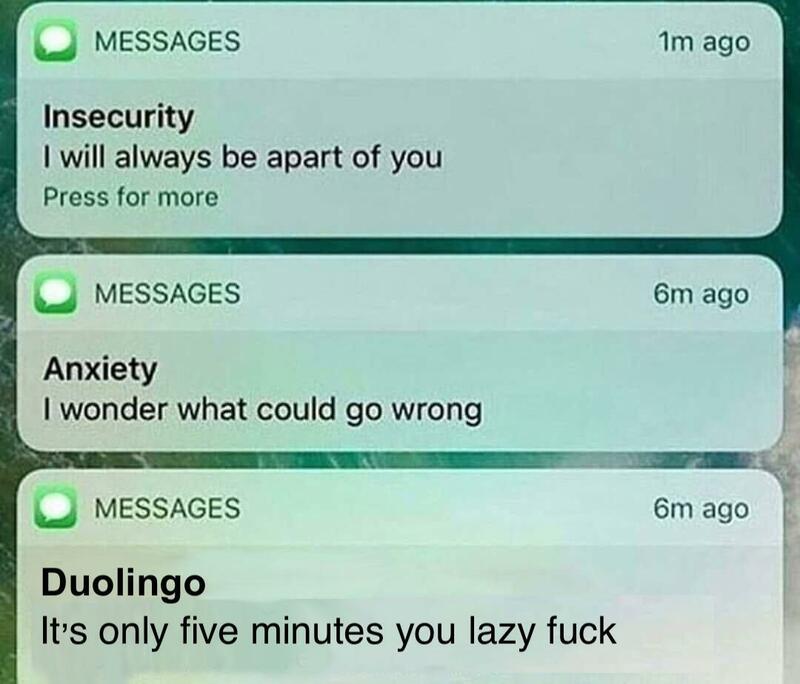 While Duolingo’s video might be a tongue-in-cheek acknowledgement that the app does tend to send a lot of notifications to your phone, memes point to deeper implications of the obsessive quest for self-improvement. Societal acceptance and approval of nagging technologies is characterized as tinged with a sense of desperation. Self-improvement is not merely beneficial, but a matter of the utmost importance. Perhaps self-improvement is even a matter of life and death. 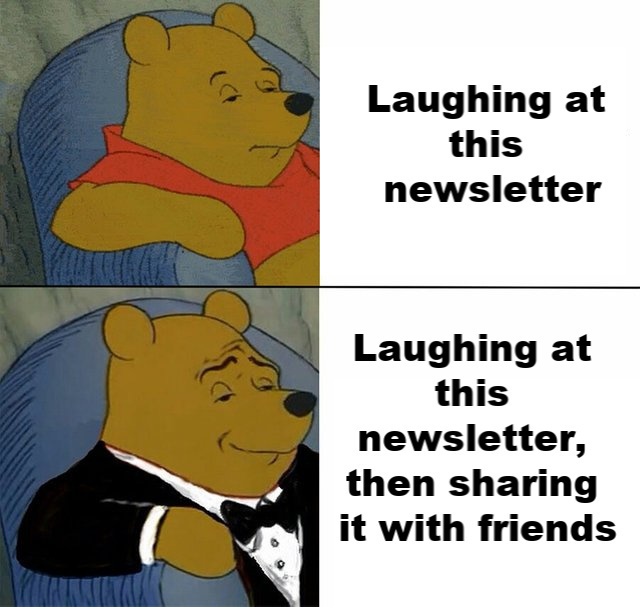 These memes reflect the internalization of individualism and a capitalistic work ethic that spurs on much of the impetus for self-improvement in society. Within this framework, people understand themselves as self-reliant entities, obligated to exercise their abilities to achieve their goals without depending on others. The worth of an individual is rooted in their abilities and drive to succeed, while any failure or faltering of motivation is a profound moral failing to be denounced. Leisure has no place in this world, and any time not spent acquiring profitable skills is time wasted.